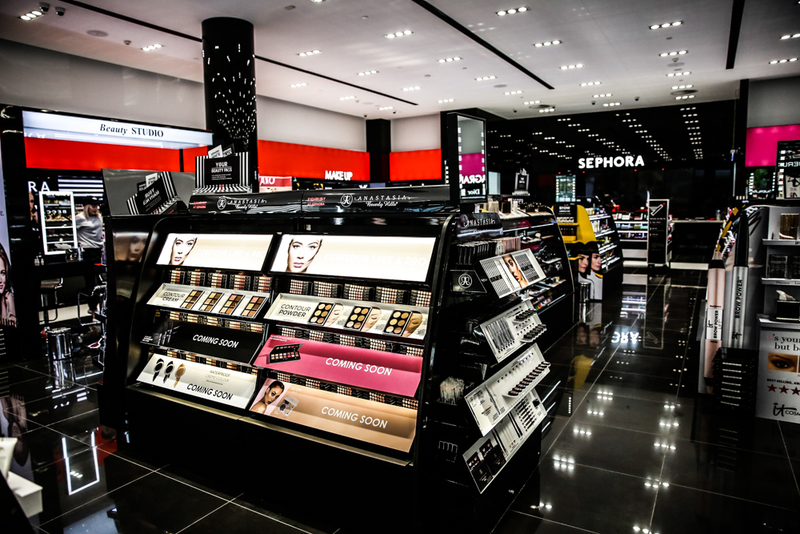 SEPHORA ANNOUNCES SECOND MELBOURNE STORE AT CHADSTONE! SEPHORA Australia announced today that it will open its sixth Australian store at Chadstone Shopping Centre, The Fashion Capital, in October 2016. With this launch, the beauty giant, owned by LVMH, will have two Melbourne stores – the other located at Melbourne Central in the heart of the CBD – contributing to its six Australian properties and more than 2,500 SEPHORA stores worldwide. 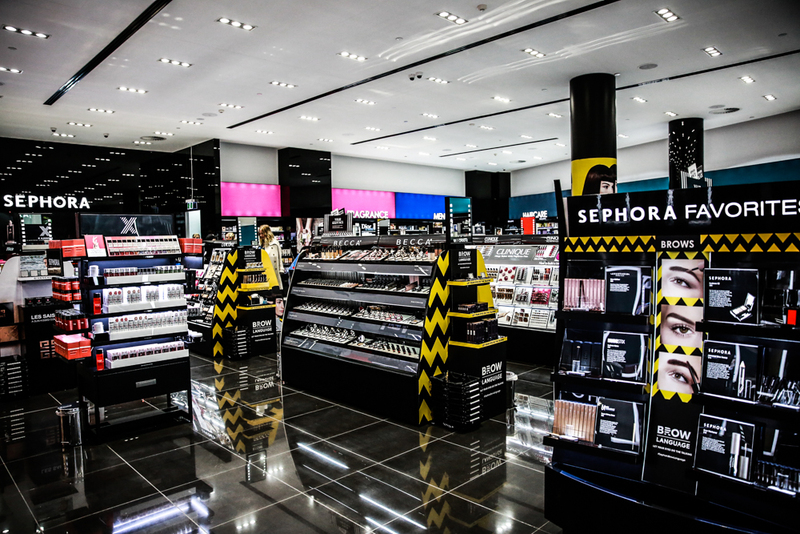 The 630 sqm space located on the ground level, will offer the biggest assortment of beauty brands of any SEPHORA store in the country with over 100 brands on offer. 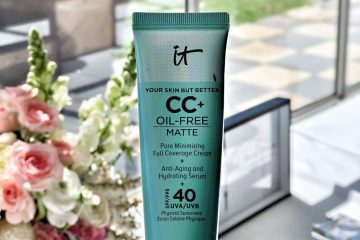 Country Manager from SEPHORA Australia, Libby Amelia, says the announcement of the sixth Australian store in just under two years since the first store launch is a huge success in itself. 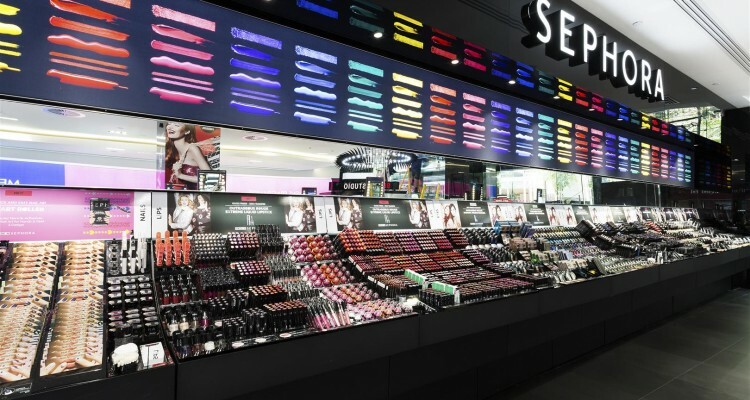 “We couldn’t be more proud of the success SEPHORA has seen in the Australian market since the first store launch in December 2014. The support and excitement from our local beauty enthusiasts has assured our expansion plans in Australia and we cannot wait to offer the Melbournians a second store to delight in. With the multi-million dollar redevelopment of Chadstone Shopping Centre, it was the perfect fit for our second Victorian store and we can’t wait to be a part of the remarkable and iconic Chadstone Shopping Centre”. 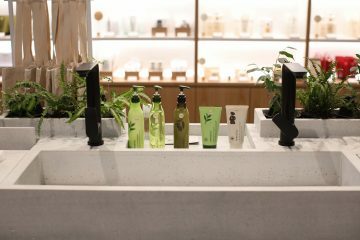 Angus McNaughton, CEO and Managing Director at Vicinity Centres welcomed the global beauty brand to the Chadstone family. “As Australia’s most extensive premium retail destination, we are delighted to be welcoming to Chadstone leading beauty house Sephora. We look forward to seeing our customers engaging with this celebrated and iconic brand as part of the upcoming reveal of the first phase of our $660 million redevelopment. Enhancing the shopping experience is a key focus at Chadstone, one of the most visited shopping precincts in Australia”. The SEPHORA Chadstone store opening event will be the biggest beauty launch of the year… so big it will start at 8am just to fit all of the festivities in. 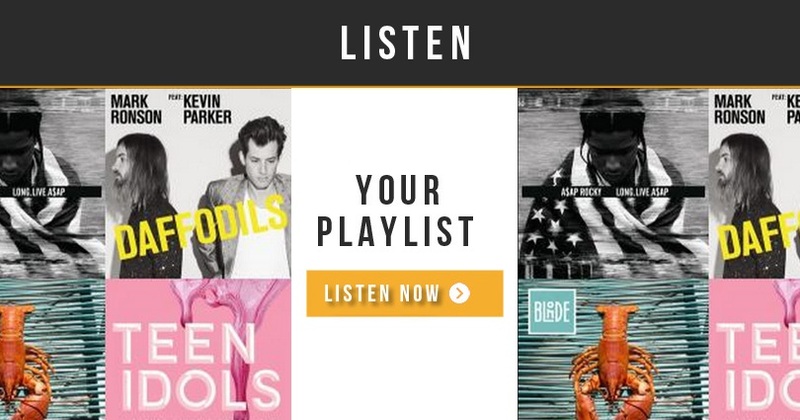 There’ll be live music from the SEPHORA big band, and a DJ playing the biggest songs of the day. The SEPHORA promo teams will roam free, gifting beauties with have-to-have goodie bags, and a competition decided by crowd applause will reward the biggest, boldest beauty looks with the winner pocketing a $500 SEPHORA voucher. 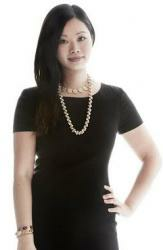 Of course, make-up demonstrations from iconic SEPHORA brands will take pride of place on SEPHORA’s biggest stage. 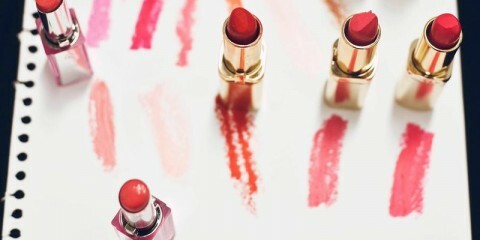 SEPHORA stocks more than 30 exclusive beauty brands including Marc Jacobs Beauty, Tarte, Kat Von D, It Cosmetics, Nudestix, Beauty Blender, Ole Henriksen, Formula X and its own private label Sephora Collection, rounding out its offering with well-known prestige brands to create a beauty destination unparalleled in Australia.